We'd like to introduce the sport of River Bugging. We have two amazing sessions available for you. 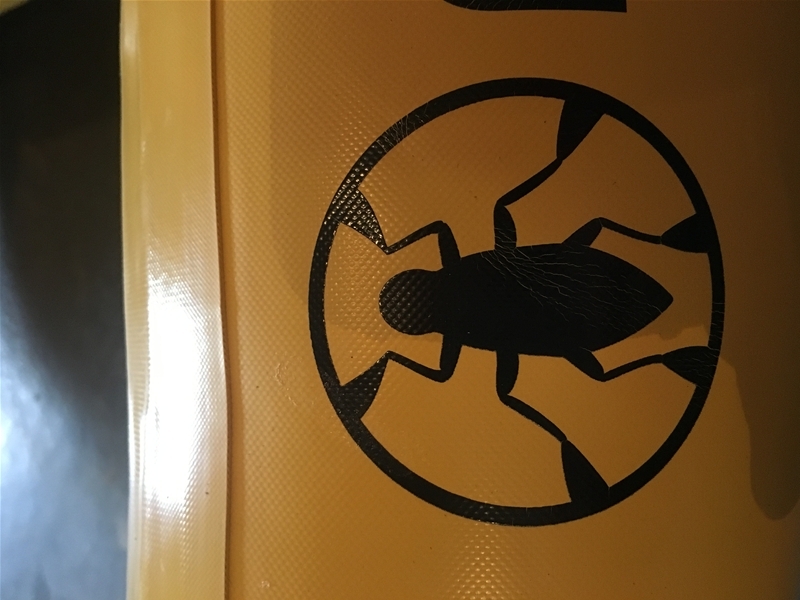 River Bugs: Our most popular session on the river. River Bugs: Extreme A full on session using the whole river. 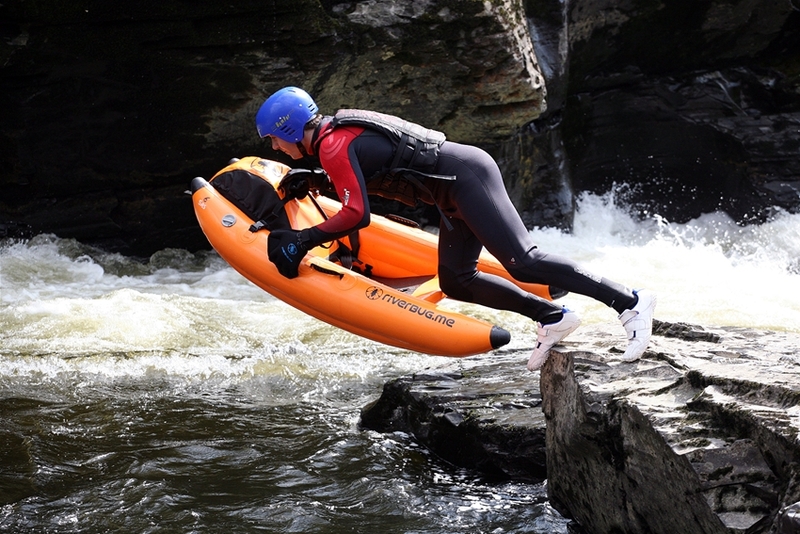 what can say, if you are in llangollen and looking for a crazy, heart pounding morning this is for you ! 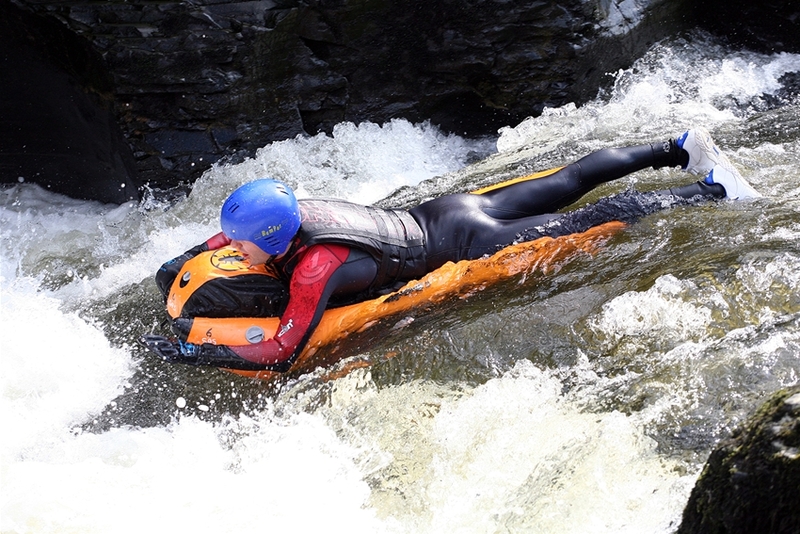 Me, my partner and teenage daughter had a amazing time with instructor Zac last weekend, whom was very professional and great fun, made us feel safe at all times although still didn't stop us from feeling slightly terrified round the Rapids, all of which was great fun. This is excellent value for money so much fun for all the family and people of all capabilities. All the staff were very friendly from the moment we walked through the door which made our experience even more pleasant. Would like to say a big thank you to Zac for a amazing time and a truly awesome memory, will most certainly be booking up again soon. Did the River Bugging today with my 13 year old son. We loved it. Really good fun. River running pretty fast but couldn't have felt safer in the hands of these guys. Really professional and friendly. Great day out on the river. If you get the chance to do this you'll love it. Exhausting but such good fun. 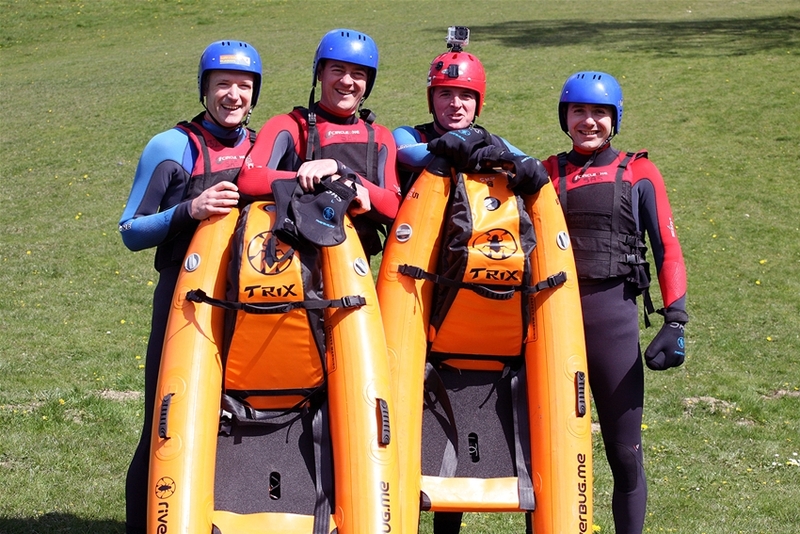 Thanks to the guys at Whitewater for a brilliant day out. Last Friday afternoon, my partner and I went river bugging with yourselves in one of your river bugging extreme sessions. I would just like to send a quick email thanking our instructor Adam for such a fab day. I have done several water activities throughout the last couple of years and believe Adam is one of the best instructors to date. He was able to change his tone and style to meet the customers needs, was very informative as well as making sure we were safe at all times. I will be highly recommending the centre to our friends and family, and hope to be back soon to try some more activities.